Order with confidence - we have been awarded with an A+ rating by The Better Business Bureau! In addition to the ever-growing number of coins, currency, silver items, mint products and coin collecting supplies offered here on our website, we have an ever-changing, vault-load of coins in every grade from AG to PROOF, precious metals in any quantity (if we don't have it in stock, we can order it! 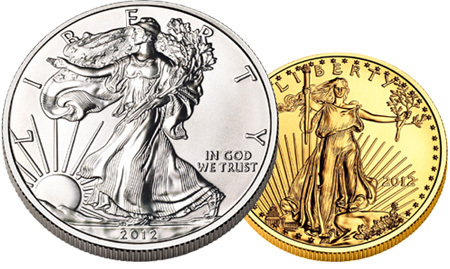 ), and coin-related items - primarily U.S., but we have access to many foreign coins as well! We also have some great quantity pricing on our coin supplies that are hard to show on our website. So, if you don't find what you are looking for on this website, get in contact with us - we have a FREE monthly flyer that features some of our newest coin offerings, and a FREE quarterly discount coin supply flyer that features some great prices! 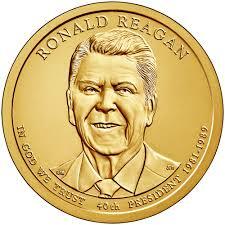 We welcome you to become a part of our coin collecting family! PLEASE NOTE: PRICES SUBJECT TO CHANGE WITHOUT NOTICE ~ ESPECIALLY GOLD AND SILVER ITEMS. QUANTITIES MAY BE LIMITED ON SOME ITEMS, SUBJECT TO AVAILABILITY. WHILE YOU WILL RECEIVE A CONFIRMATION THAT WE HAVE RECIEVED YOUR ORDER, THE ORDER WILL NOT BE ACCEPTED AND FINALIZED UNTIL YOUR CREDIT CARD IS CHARGED. 2019S BU AMERICAN MEMORIAL PARK QUARTER ROLL: 1 - 40-count BU Roll of 2019-S BU American Memorial Park (NMI) Quarters. SMALL DOLLAR ROLL STORAGE BOX: Retail $9.95 each. Holds 40 rolls and works for the NEW Presidential Dollars, Sacagawea Dollars and SBA Dollars! 2016S 3-COIN PRESIDENTIAL $ PROOF SET: 1 - 2016S 3-Coin Presidential Dollar Proof Set in original Mint packaging. All 3 2016S Presidential Dollars in mirror-finish Proof! 2018 P & D UNCIRCULATED MINT SET: 2018 20-Coin Philadelphia and Denver Uncirculated Mint Set in original Mint packaging. 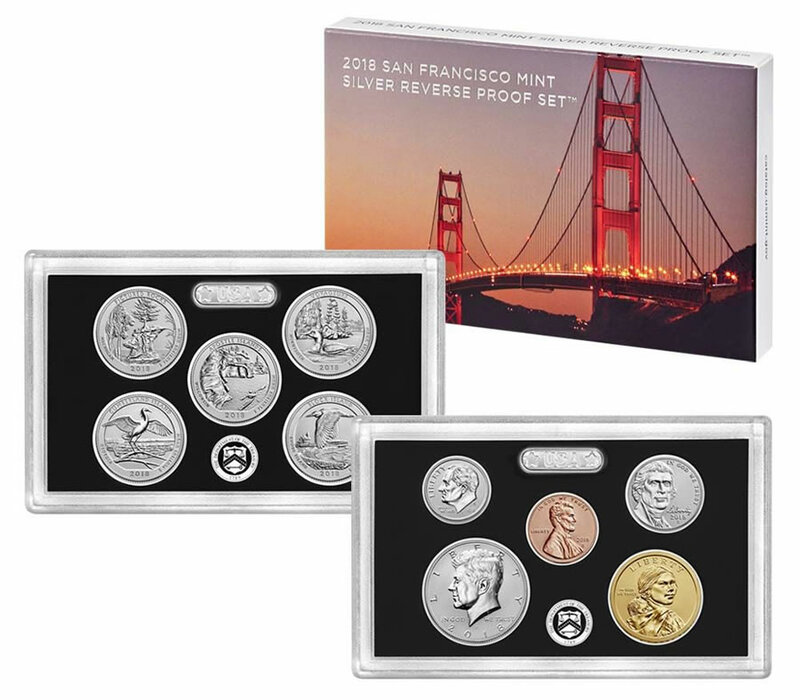 2019S 11-COIN .999 SILVER PROOF SET: 1 - 2019S 11-Coin SILVER Proof Set. For 2019 the dime, half-dollar and all 5 National Parks Quarters are struck in .999 PURE SILVER. 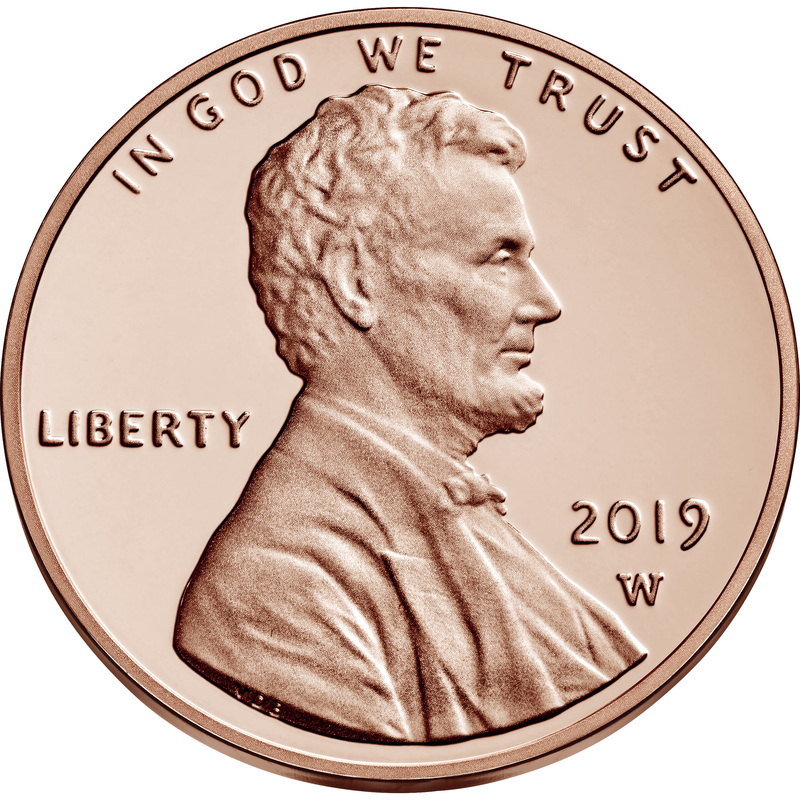 And the 11th coin is a Special 2019-W Lincoln Cent in REVERSE PROOF finish! In original Mint packaging. 2018W BURNISHED SILVER EAGLE: 1 - 2018-W (West Point) Burnished Uncirculated American Silver Eagle. This special W-mintmark collector's edition is protected in a clear plastic capsule and presented in its own special Mint box accompanied by a Certificate of Authenticity. 2019 SILVER MAPLE LEAF: 1 - 2019 Royal Canadian Mint 1 ounce .9999 pure Silver Maple Leaf with a legal tender value of $5.00. 2019D AMERICAN MEMORIAL PARK QUARTER ROLL: 1 40-count BU Roll of 2019-D American Memorial Park (NMI) Quarters, PLUS 1 FREE 2019-D American Memorial Park single quarter! ANNOUNCING MAJOR U.S. MINT SURPRISE!!! 2015 KENNEDY $ AND SPOUSE MEDAL SET: 1 - 2015 Kennedy Presidential Dollar and First Spouse Jacqueline Kennedy Bronze Medal Set. In original U.S. Mint packaging. Contains 1 BU 2015 John F. Kennedy Presidential Dollar and 1 2015 Jacqueline Kennedy Bronze First Spouse Medal. 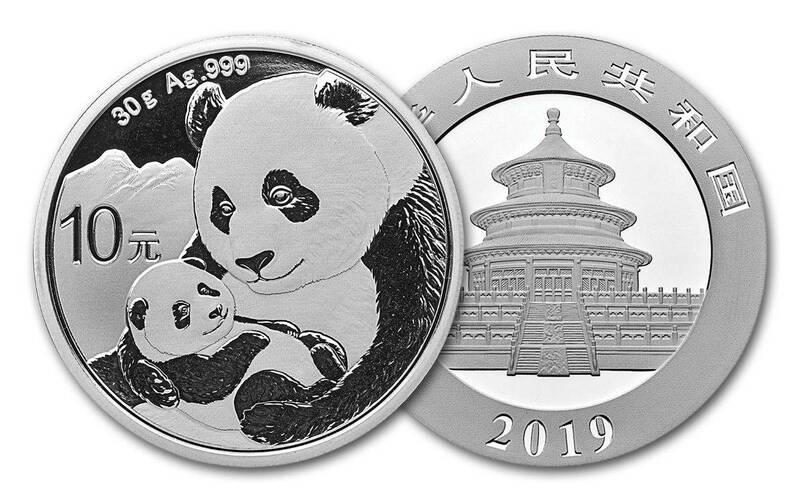 2019 30 GRAM SILVER PANDA: 2019 30 gram .999 fine Silver Panda. The 2019 Silver Panda carries a face value of 10 Yuan. 2019P NATIVE AMERICAN DOLLAR ROLL: 1 25-count BU Roll of 2019P Native American Golden Dollars, featuring Mary Golda Ross of the Cherokee Nation and other Native Americans involved in the U.S. Space program. 2016D RONALD REAGAN PRES $ ROLL: 1 - 25-count BU Roll of 2016D Ronald Reagan Presidential Dollars. 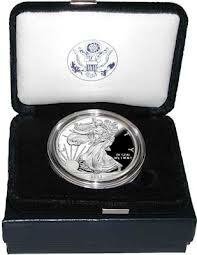 2019 BU AMERICAN SILVER EAGLE: 1 - 2019 BU American Silver Eagle. 1 ounce pure SILVER legal tender Dollar. Call 402-645-3341 for quantity pricing. Best price on 300 ounces! 2019S 5-COIN PROOF QUARTER SET: 2019S 5-Coin Clad Proof America The Beautiful (TM) US Mint Quarter Set with all 5 S-mint National Park Quarters for 2019 in original Mint packaging. 2019D NATIVE AMERICAN DOLLAR ROLL: 1 25-count BU Roll of 2019D Native American Golden Dollars, featuring Mary Golda Ross of the Cherokee Nation and other Native Americans involved in the U.S. Space program. 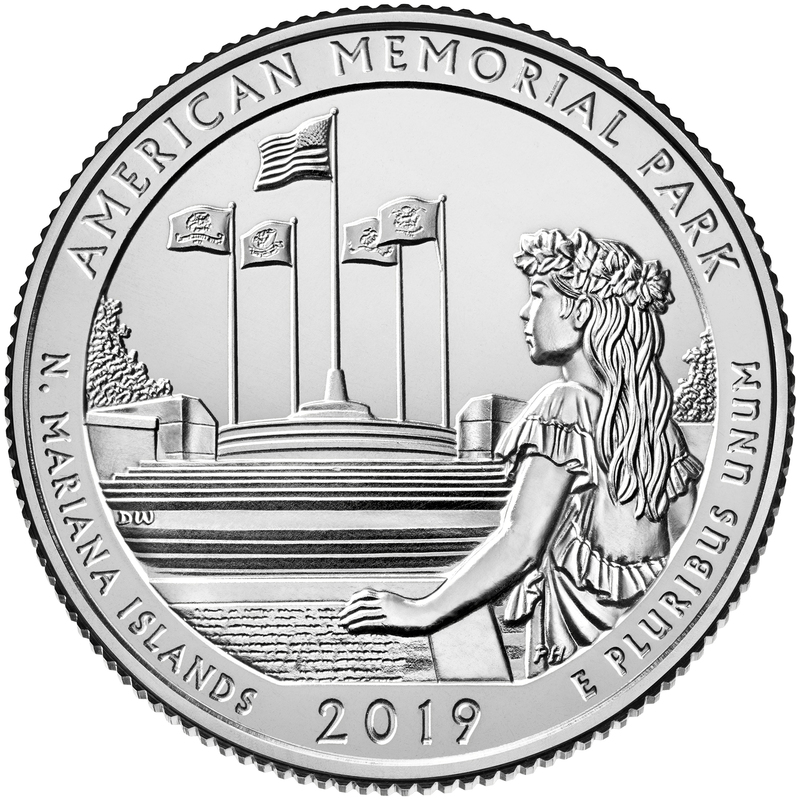 2019P AMERICAN MEMORIAL PARK QUARTER ROLL: 1 40-count BU Roll of 2019-P American Memorial Park (NMI) Quarters, PLUS 1 FREE 2019-P American Memorial Park single Quarter! ANNOUNCING A MAJOR U.S. MINT SURPRISE!! 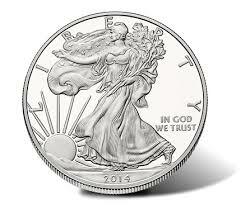 2019-W PROOF AMERICAN SILVER EAGLE: The 2019-W Proof American Silver Eagle in stunning mirror-finish PROOF. In original deluxe Mint packaging with Certificate of Authenticity. 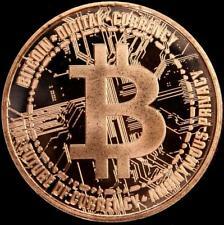 BITCOIN 1 OUNCE COPPER ROUND: 1 ounce .999 Copper Round featuring Bitcoin emblem. 2018-S 5-COIN SILVER PROOF QUARTER SET: 1 - 2018-S 5-Coin 90% Silver PROOF National Park Quarter Set in original Mint packaging. 2019P APOLLO 11 UNC SILVER DOLLAR: 1 - 2019-P Apollo 11 Uncirculated .999 SILVER DOLLAR in original U.S. Mint packaging. Amazing CURVED COIN!! Thomas Jefferson .999 Silver Medal: JUST OUT! 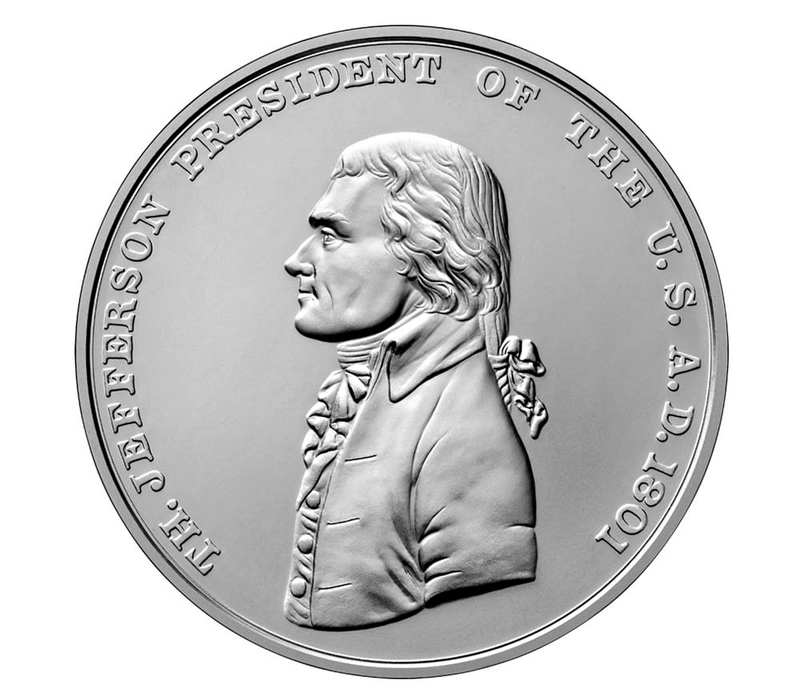 The first Presidential Silver Medal for 2019 honors Thomas Jefferson! Struck on the same .999 Silver planchets as the American Silver Eagle! 2019S APOLLO 11 PROOF HALF DOLLAR: 1 - 2019-S Apollo 11 Proof Clad Half Dollar in original U.S. Mint packaging. Amazing curved coin! 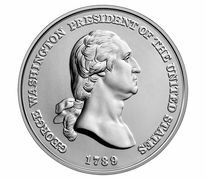 GEORGE WASHINGTON .999 SILVER MEDAL: Part of a BRAND NEW SERIES from the U.S. Mint, each President will be honored with a 1 ounce .999 Silver Medal the same size as the American Silver Eagle, starting with George Washington and John Adams in 2018 and then 4 every year after. 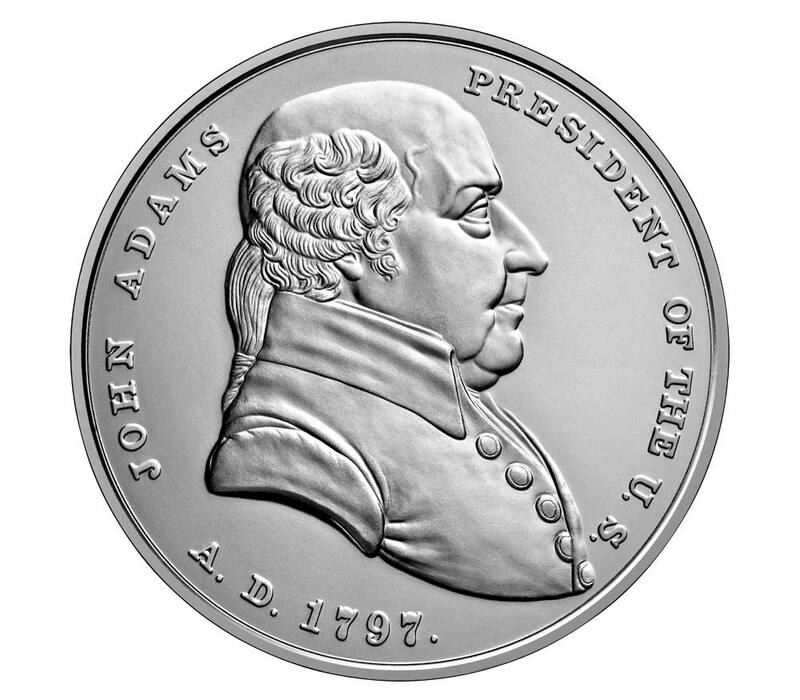 JOHN ADAMS .999 SILVER MEDAL: Part of a BRAND NEW Presidential series, 1 - John Adams 1 ounce .999 SILVER Presidential Medal in original Mint packaging. 2019D APOLLO 11 UNC HALF DOLLAR: 1 - 2019-D Apollo 11 Uncirculated Clad Half Dollar in original U.S. Mint packaging. Amazing curved coin! 2018-P AMERICAN INNOVATION DOLLAR: A single BU 2018-P American Innovation Dollar. 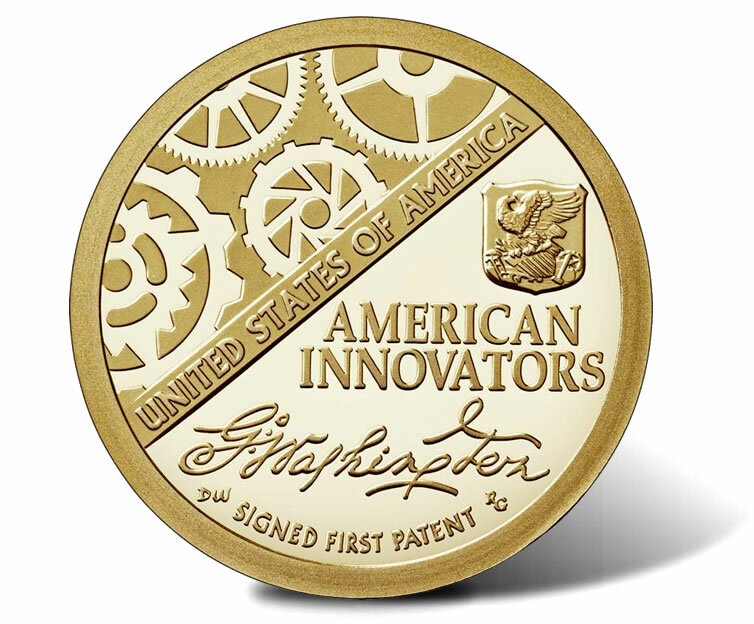 THE introductory coin for the U.S. Mint's new $1.00 coin program of American Innovation that officially begins in 2019. 2018P AMERICAN INNOVATION DOLLAR ROLL PLAIN: 1 25-count BU Roll of 2018-P American Innovation Dollars in plain wrapper. 2018-P AMERICAN INNOVATION DOLLAR ROLL MINT: 1 25-count BU Roll of 2018-P American Innovation Dollars in U.S. Mint wrapper. 2018-P AMERICAN INNOVATION DOLLAR 100 CT BAG: 1 - 100-count Bag of loose BU 2018-P American Innovation Dollars. 2018-D AMERICAN INNOVATION DOLLAR: 1 single BU 2018-D American Innovation Dollar. The introductory Dollar for the new U.S. Mint American Innovation $1.00 Coin program that officially starts in 2019. 2018-D AMERICAN INNOVATION DOLLAR ROLL PLAIN: 1 25-count BU Roll of 2018-D American Innovation Dollars in plain wrapper. 2018D AMERICAN INNOVATION DOLLAR ROLL MINT: 1 25-count BU Roll of 2018D American Innovation Dollars in U.S. Mint wrapper. 2018D AMERICAN INNOVATION DOLLAR 100 CT BAG: 1 100-count Bag of loose BU 2018D American Innovation Dollars. 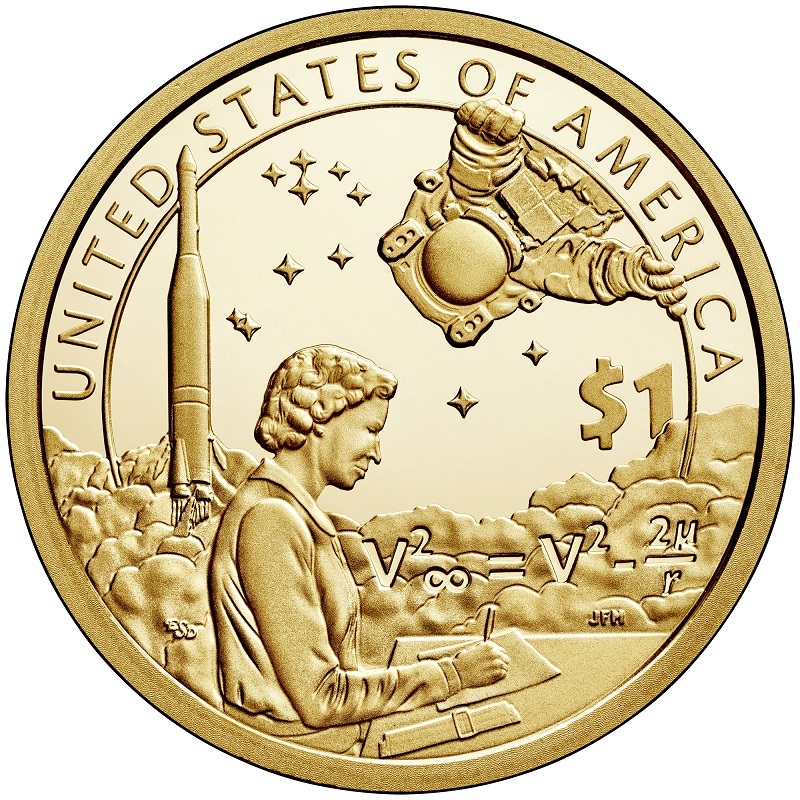 2018S PROOF AMERICAN INNOVATION DOLLAR: 1 single 2018S PROOF American Innovation Dollar. 2019P APOLLO 11 PROOF SILVER DOLLAR: 1 - 2019-P Apollo 11 PROOF .999 SILVER Dollar in original U.S. Mint packaging! Amazing CURVED Coin!! 2019S 5-COIN SILVER QUARTER PROOF SET: For 2019, the S-Mint SILVER National Park Quarters will be .999 PURE SILVER, instead of the 90% Silver for all past years!! All 5 2019-S .999 SILVER National Park Quarters in original Mint packaging Proof Set! 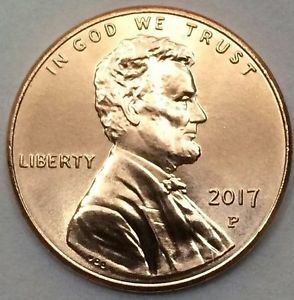 2019-W PROOF LINCOLN CENT: 1 single 2019-W Proof Lincoln Cent in Mint plastic with Mint envelope. 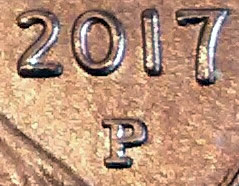 The "SPECIAL" W-Mint Proof Cent added to the 2019 Proof Set. Quantities are limited, so we are limiting these to 2 per order.